When buying a new car, it's usually pretty easy to see the cost of all the various driver-assistance systems like lane-departure warning, automatic emergency braking and more. After all, they're often listed as options with the price right on the sticker. What might be less obvious is how expensive these systems are to fix or replace after even minor fender benders. AAA conducted a study to find out how much it would cost to fix vehicles with all those fancy cameras and sensors, and it discovered that the average repair cost was about twice that of cars without them. The organization determined this by looking at three 2018 model year cars with a large amount of safety assist systems: a Nissan Rogue, Toyota Camry and Ford F-150. It then found the cost of not just the parts but also the costs to properly install the parts. Both of these aspects are expensive because the components are pricey, and it takes extra time, and thus more labor costs, to get sensors and cameras installed correctly and calibrated so that they perform their functions. Sensors and cameras ended up costing anywhere between $500 and $2,050 each. That's just for one type of sensor, though. If your car has a few safety systems, it will likely have a few different sensors all in the same areas that will quickly add up in a fender bender. For example, a light tap at the front could damage your ultrasonic parking sensors ($500 to $1,300) along with a front camera for your parking screen ($500 to $1,100), plus radar sensors for adaptive cruise control ($900 to $1,300). Another surprise is that windshields are more expensive for vehicles with sensors behind the glass. 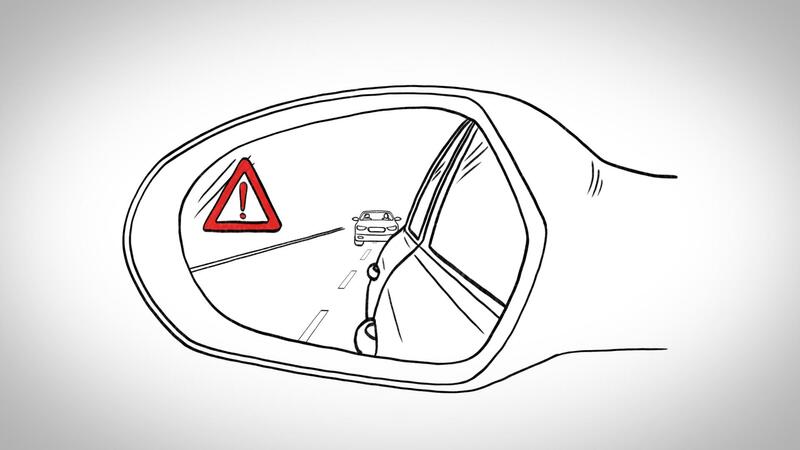 As the organization explains, the windshields have to meet higher standards for clarity to ensure the cameras and sensors see through them correctly. And of course there's the ever-present possibility of needing to recalibrate those components in the event of damage. AAA estimated repair cost for a new windshield of between $1,200 and $1,600. Now it would be easy to look at all this and feel like maybe things like automatic emergency braking, blind-spot monitoring, parking sensors and more aren't that great to have. But that sentiment would have to be weighed against the fact that they can indeed help with preventing collisions. For instance, the IIHS found that just lane-departure warning systems have reduced fatal crashes from leaving a lane by a whopping 86 percent. Many of these sensors can help prevent fender benders, too, such as in parking lots. So the features are still worthwhile, but just be prepared in case they are damaged.